World-renowned traditional healer, Master Jason Chan will guide participants through his groundbreaking Infinite Arts techniques from July 6-10 as part of an exclusive five-days, four-nights wellness experience designed for guests at Banyan Tree Phuket. Master Jason Chan will guide participants through his Infinite Arts techniques. Ideal for guests on honeymoon, or urbanites seeking a break from their hectic schedules, the rejuvenating “Sense of Wellness” program allows time to unwind and reconnect with your inner peace through a series of engaging classes and activities that will feature two special healing sessions by Master Jason Chan as it’s highlight. Banyan Tree Phuket’s “Sense of Wellness” package is available for guests staying in the delightful Signature Pool Villas or its exceptional Grand Two-Bedroom Pool Villas. The experience begins with a naturopathic health consultation after guests arrive at the resort, along with the gift of a traditional healing kit, an exquisite dinner at the hotel’s signature Saffron restaurant, followed by an in-villa aroma bath for ultimate relaxation. The following days seek to restore the mind, body and spirit to a state of balance through guided lessons in yoga, Thai boxing and pilates conducted at the resort’s stunning beachfront – as well as healthy cooking and handicrafts workshops. A boat trip is included for guests to enjoy the scenery of the beautiful Laguna Phuket resort complex. 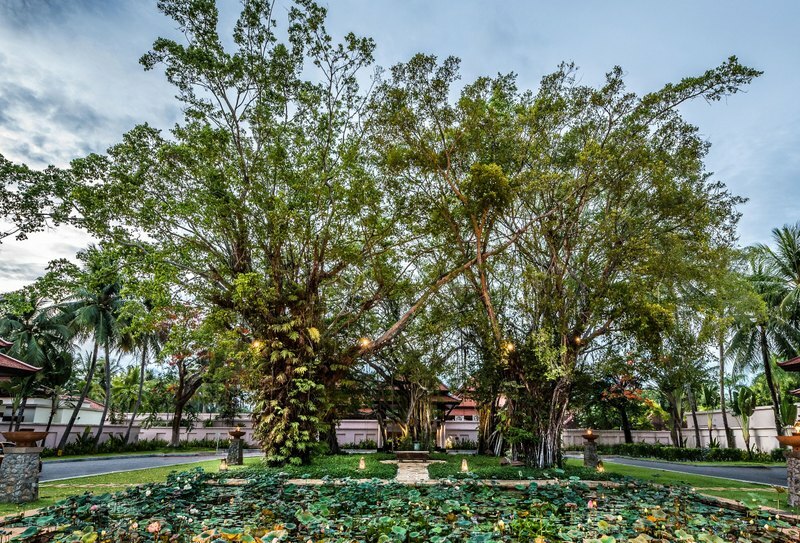 In addition, guests can look forward to an award-winning Banyan Tree Spa treatment aimed at giving them a complete renewal of the senses. 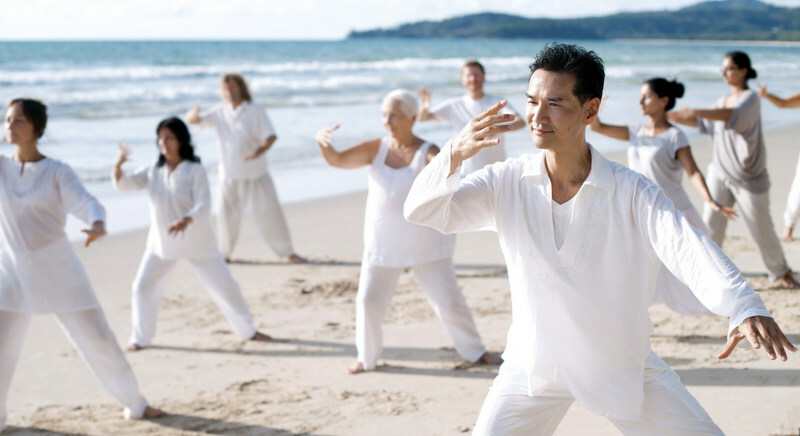 Participants will get the opportunity to learn the art of Infinite Tai Chi and Infinite Chi Kung from their creator himself, Master Jason Chan. Voted as one of the leading health and welness exponents in the United Kingdom, his teachings have enlightened generations of students and spiritual seekers. This package is themed around Traditional Healing, as part of Banyan Tree’s six pillars of wellness which encompasses Nourishment, Healing Heart, Centering, Keeping Fit, Enlightenment, and Traditional Healing. For reservations and further information, please contact: phuket@banyantree.com, call +66 76 372 400 or book direct through the website at Sense of Wellness.